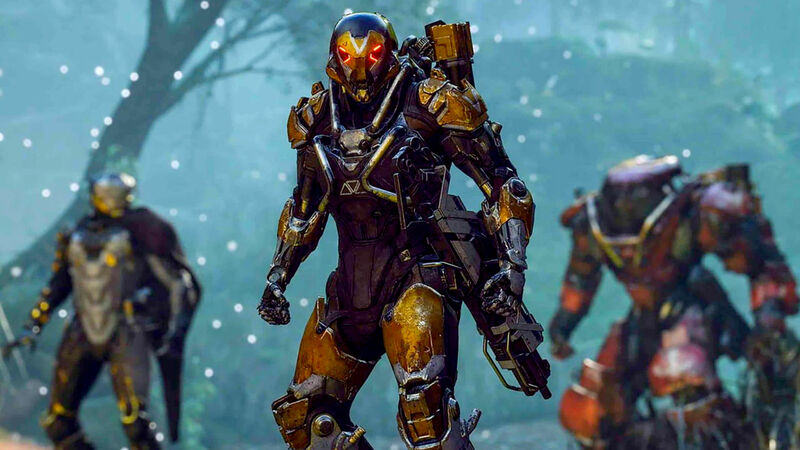 Here is everything you need to know about how to get money (coins) fast in Anthem. 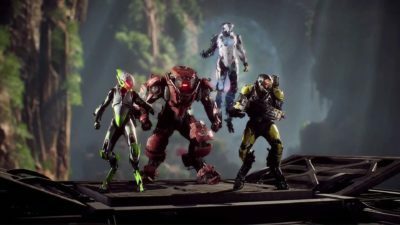 Anthem is out now and players are grinding their way through the campaign. Suiting up in your favorite javelin and finding the right customization options is important, especially in a third-person action game. Players will quickly realize they can purchase armor sets for their javelin in the regulator store found in both Fort Tarsis and the launch bay. Some of the javelin sets can cost players 61,000 coins, which is a hefty price for just one set. You’ll want to start collecting as much coin as possible if you plan to try and collect everything the shop has to offer. One of the simplest ways to earn money in Anthem is to play through the entire campaign. Each mission will grant you with coins and by the end you will have saved up a pretty penny. The campaign isn’t the only way to make money fast though, you should also take up every contract offered to you because those can net you a few thousand coins upon completion. By and large, most of your coins will come from finishing challenges. Most of them offer a reward of 2,000+ coins. These can be found by opening up your menu and tabbing over to the challenges screen. This screen breaks down challenges by weapons, free play, critical, exploration, and a few others. Be sure to skim through them and check out which ones you’re close to achieving. In no time you’ll have amassed a nice pile of money and will be free to spend it at your leisure. Check out the store for new suits, materials, emotes and more. You can also hoard it all until something really special comes along that you won’t want to miss. Accept every contract offered to you, getting thousands of coins every time. Complete as many challenges as possible, looking at weapons, free play, critical, exploration, and more. Well, that’s all you need to know for how to get money fast in Anthem. For more tips, tricks, and guides, be sure to check out our Anthem Wiki.